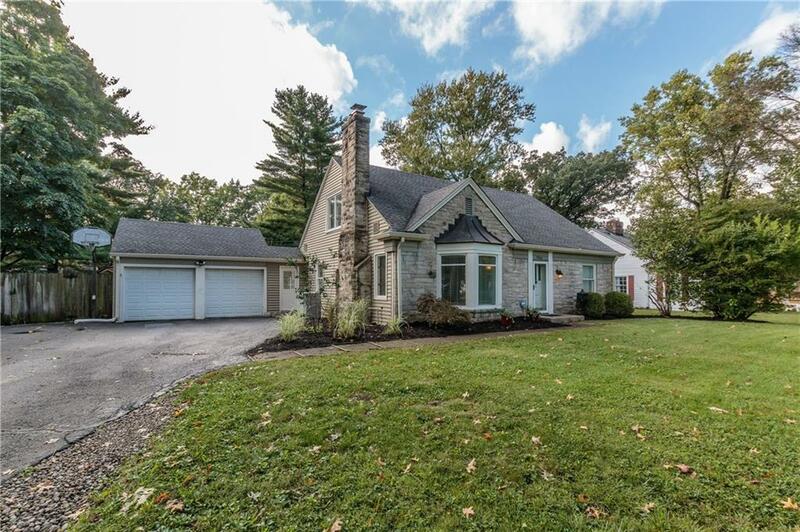 Broad Ripple Homes like this are hard to find! 4BR/3BA! 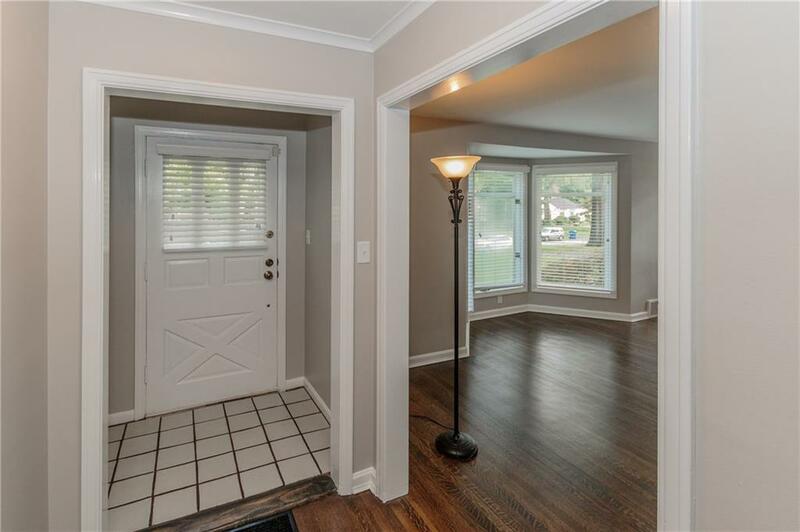 With an oversized lot, great outdoor patio and play set in the fenced-in backyard, big sunroom, basement pub room + bonus room, this house has it all. 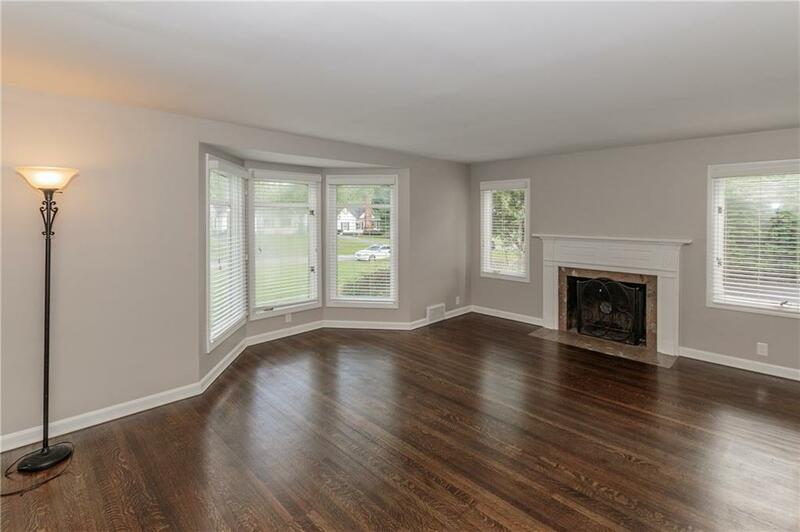 Newly renovated with refinished floors throughout the main and upper and designer floor in the basement. Updated kitchen with solid surface countertops and stainless steel appliances, as well as new paint throughout. BONUS FEATURE -the pub room is a MUST SEE. The walk-behind bar is set to impress your guests as you entertain in "speak-easy" fashion. 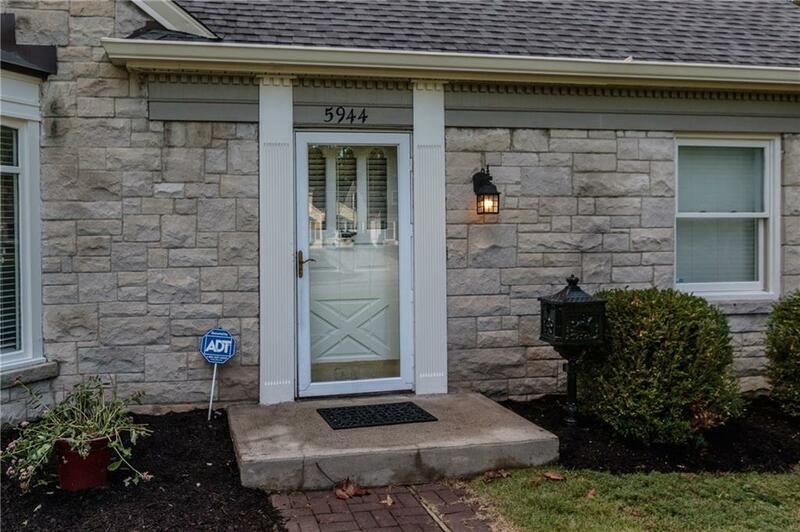 Come enjoy great living at this amazing location just blocks from the Monon and Broad Ripple Ave! Home Warranty provided by Seller through 2-10 Home Warranty!